Listing a Chicago house isn’t always the best way to sell it. From repairs to agent commissions to the cost of waiting, selling with an agent can get expensive quickly. Below, we will outline some of your selling options so you can get the best price possible in the least amount of time. 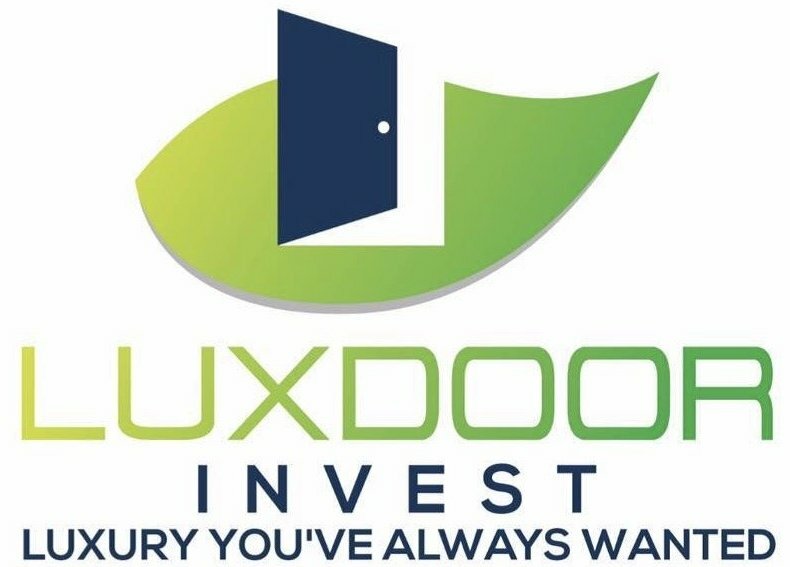 There are many benefits to working with a professional home buyer such as Luxdoor Invest. You will be able to sell quickly, allowing you to move on and end your responsibility for the home. You will not need to continue paying for the maintenance of the property. You can say goodbye to the taxes, utility bills, homeowners insurance, and other costs of ownership. You will not need to spend a dime on repair costs or having the house professionally cleaned. The convenience factor will allow you to sell quickly, being able to use the proceeds from the sale on another investment. Many investors choose to sell their properties to other investors as they both know exactly what the property’s value is. There is no-nonsense, just a straightforward and mutually beneficial sale. If you decide to list your Chicago property, make sure it is priced right. Many people will overprice their homes because they do not know the actual value. Agents will even hype up the price in order to get you to sell. If it isn’t priced right, it will sit on the market, gradually losing its appeal to potential buyers. Many buyers will think that if a house sits on the market for too long, there is likely a reason why. Learn the real value of your home before trying to sell it. This way you can gauge your expectations, and avoid being disappointed if you receive offers you perceive to be low. Our team can help you determine the real value of the property and make you an offer for it right away.